Nancy B. 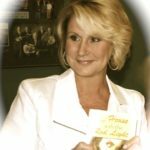 Brewer is an award-winning author, poet and songwriter based in Cabarrus County whose poems have been recorded by bluegrass performer Rhonda Vincent. 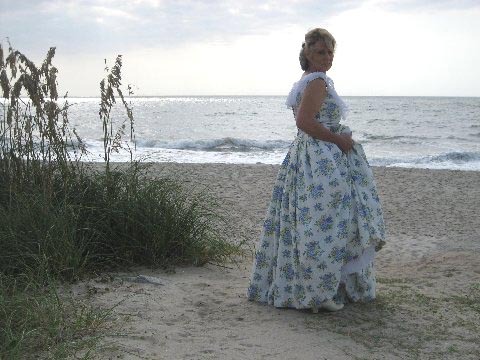 Her books include: historical fiction, romance, mystery and Christian fiction novels. 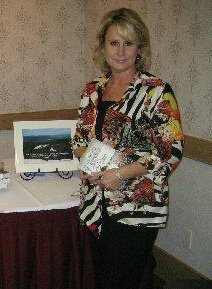 In addition, she has illustrated and published children’s and poetry books. Brewer’s poems have been published and used in a number of media projects. In 2013, she incorporated her talents into songwriting. 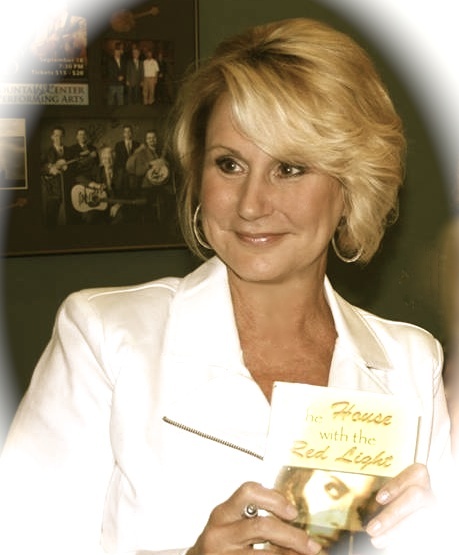 Five of the songs she wrote for her book The House with the Red Light, were recorded by award-wining bluegrass artist Rhonda Vincent. She has since worked with other well-known music artists writing songs and lyrics. Brewer has been praised for the accuracy of historical facts included in her publications. 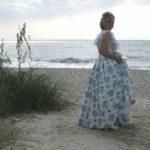 She has been awarded The Jefferson Davis Gold Medal Award by the United Daughters of Confederacy. The Commander in Chief Ladies Appreciation Award by the Sons of Confederate Veterans and The Henry Timrod Southern Culture Award by The Military Order of the Stars and Bars. 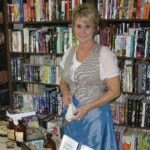 In all of her books, Brewer weaves intriguing narratives with beautifully drawn characters and captivating plots. She contributes her ability to bring characters to life in her stories to the many years of historical reenacting. She writes from a soft, Southern voice which allows the reader to become quietly absorbed into another place and time. One can almost smell the magnolias. Brewer lives in Cabarrus County with her husband, Vernon, and energetic puppy named Mattie. 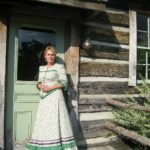 She enjoys writing at her cabin in the historical village of Gold Hill in eastern Rowan County.